Looking to organize and simplify this holiday season? 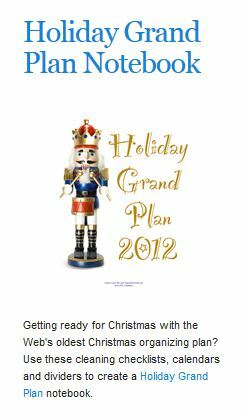 Visit Organized Christmas to download a personal Christmas Planner. Customize the planner by clicking on each category and choosing the pages that meet your needs the best. Click here for more free printables for your home and school.